The door slams shut behind us … we stand around and stare at each other … now what? 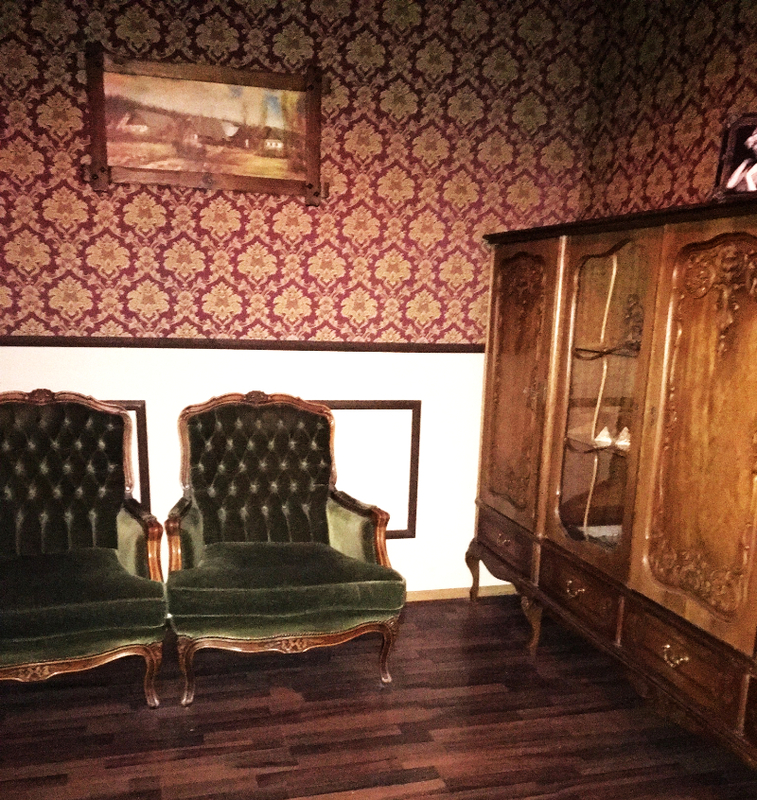 But let’s start at the beginning: We got to try a Live Escape Game in the Escape Berlin. Near the train station Landsberger Allee there is a multi-story building. And on the 5th floor of said building, the most curious events take place. Tricky puzzles are to be solved and all of that with limited time. 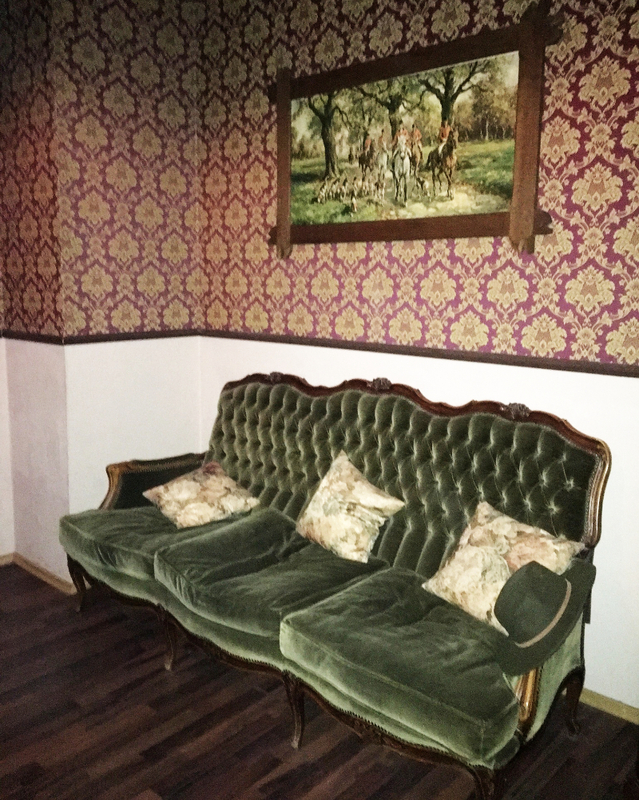 We were invited to test Europe’s biggest Live Escape Game Theatre and on a Sunday evening we took our very excited family and friends to Prenzlauer Berg. We had no idea what to expect, none of us had ever done anything like that before. 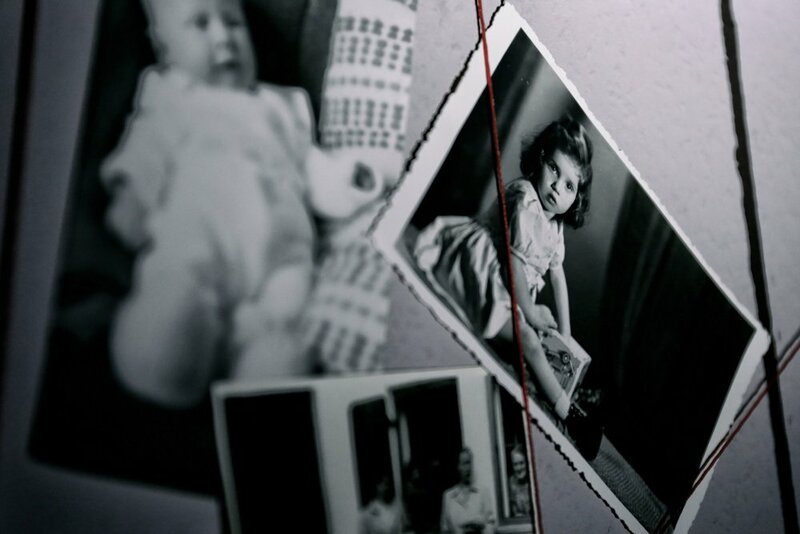 Escape Berlin offers four different scenarios. Little snippets of information are available on the website about the escape games “Sherlock Holmes”, “Big Päng” (play on words, “Päng” is the sound a gun makes when fired and it sounds like the word “Bang” as in Big Bang), “Schnapsladen” (liquor store) and “Kidnapped”. I appreciated it a lot that we found a recommended age for each game and also the level of difficulty. We were all new to this as I have said before, so I picked the game “Sherlock Holmes” because the description had words like “beginners” and “easy” in it. And I also like to read the old Sherlock Holmes stories because it fascinates me how the master of all detectives comes to profound conclusions by paying attention to small details. Should the escape game be anything like this we’d need all of our brain cells to solve the mystery of Sherlock’s disappearance. A time slot can be booked and paid online. Important: For specific time slots, e.g. a birthday, the booking should be done quite some time in advance as the games are very popular. But there are a few time slots available even on short notice. The six of us sit in the lounge and wait for our game to begin. What is going to happen next? Sherlock’s nemesis is in town – Professor Moriarty! Scotland Yard is concerned; for quite some time now they haven’t heard from Sherlock Holms. God forbid something bad has happened to him! We, the Scotland Yard officers, are now supposed to go to Sherlock Holme’s house to find out what happened. This is followed by some hints that we should bear in mind for the game. We will be operating in a recreation of Sherlock’s flat true to the original. The furniture and props are more than 100 years old and to be handled with care. So don’t move furniture around, don’t force locked doors open. There is almost certainly a key, and should we ever be stuck we can ask for help via a monitor. Worry not, the main door is locked, but players are not alone, they are monitored via cameras the whole time. The door opens and we walk into a room, lights are dimmed. The door closes behind us – we have 60 minutes to unravel the mystery of Sherlock’s disappearance. I stand in the centre of the room, the design Is fantastic. This is how I imagined the living room of the super detective. We look at each other, we’re hooked! Let’s look for clues, let’s solve this case! I will not reveal how we solved the puzzle, for obvious reasons. But I will say as much: When we did, we had 6 minutes and 38 seconds of our 60 minutes left! We had a very good evening at Escape Berlin! This is a really special experience. Group dynamic, teamwork, communication and interpretation is what this is about. Lone warriors are not going to make it, only a team will. No gadgets or modern equipment will help the players out, only their brains will! After our evening at Escape Berlin, we know, we will come back! The story about Sherlock Holmes will continue. Later this year there will be a new case to solve. We are already curious. Ticket prices can be found on the website of the operator. They depend on the game and the number of players. Our participation in the Sherlock Holmes Escape Game was sponsored by Escape Berlin and free of charge for us. This blog post reflects our own personal experiences and opinions.